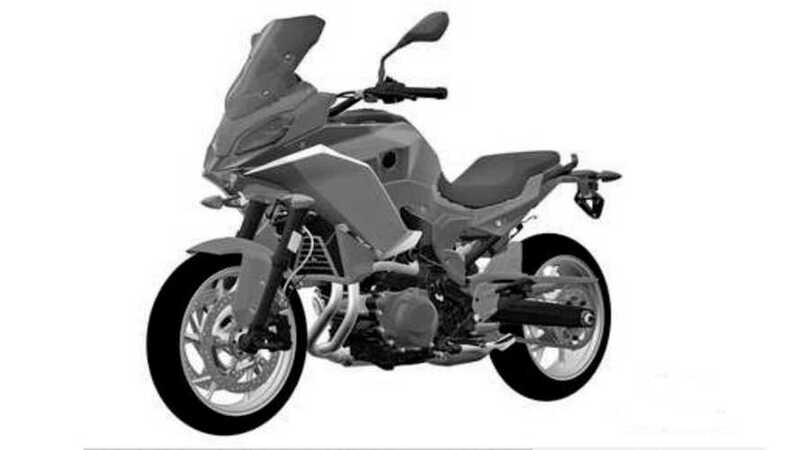 Is An 1800cc Boxer On Its Way From BMW? 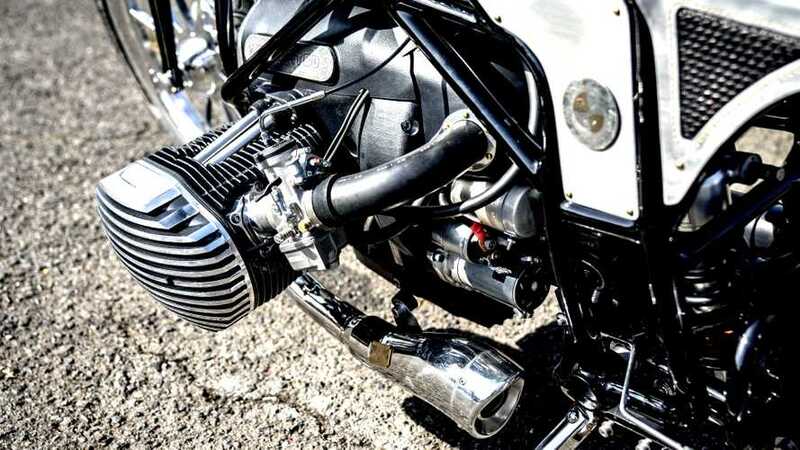 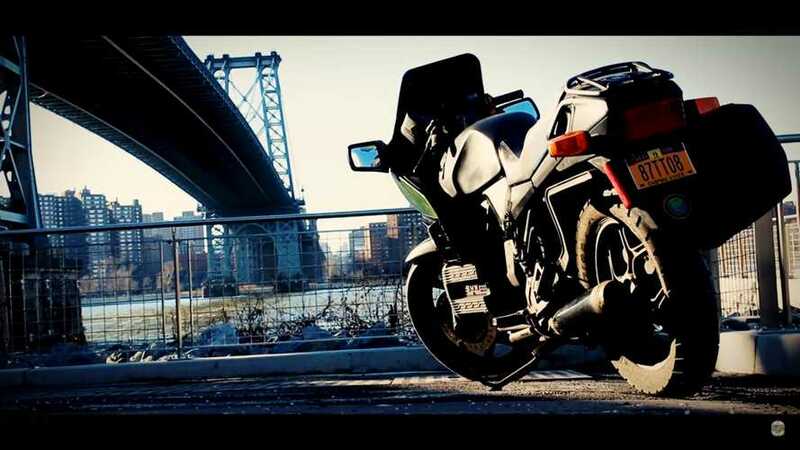 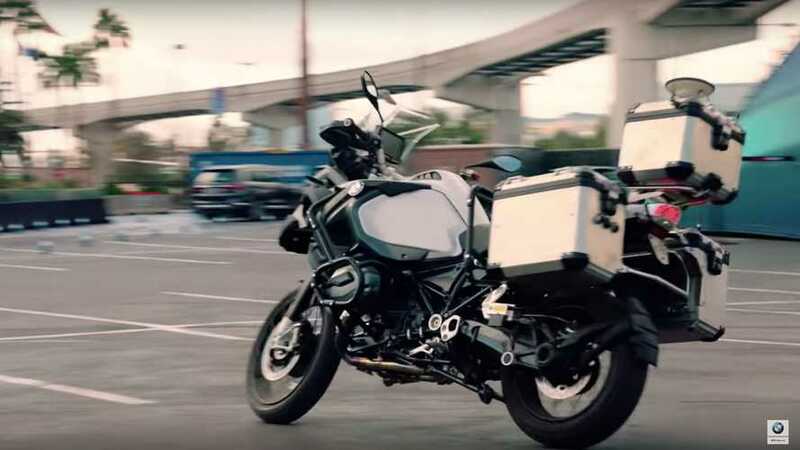 BMW does have a bagger in apparent need of an exorbitant motor. 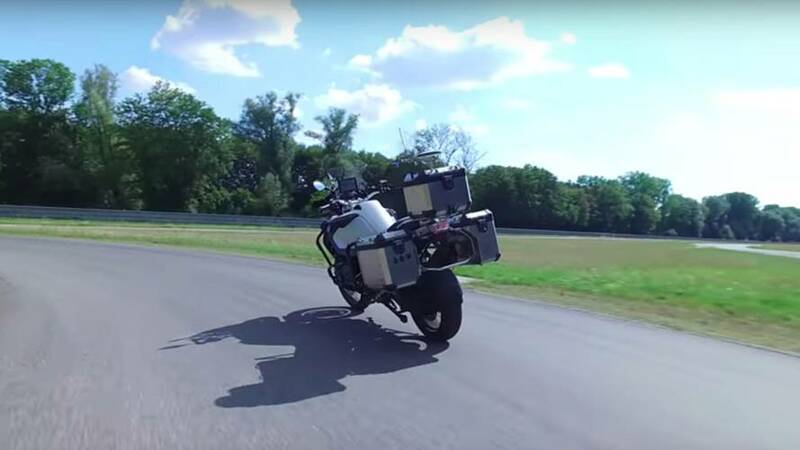 The 9Cento Concept is being put to good use. 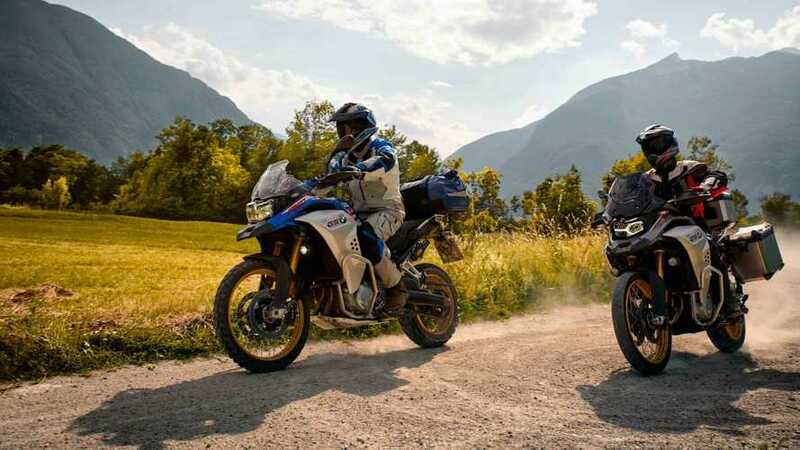 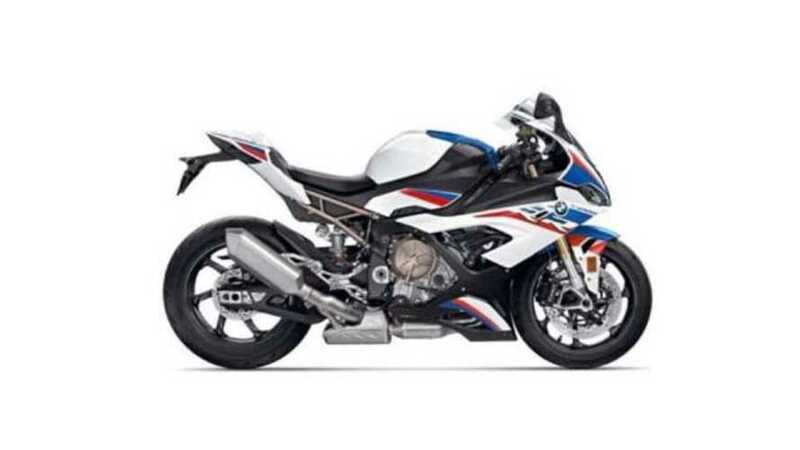 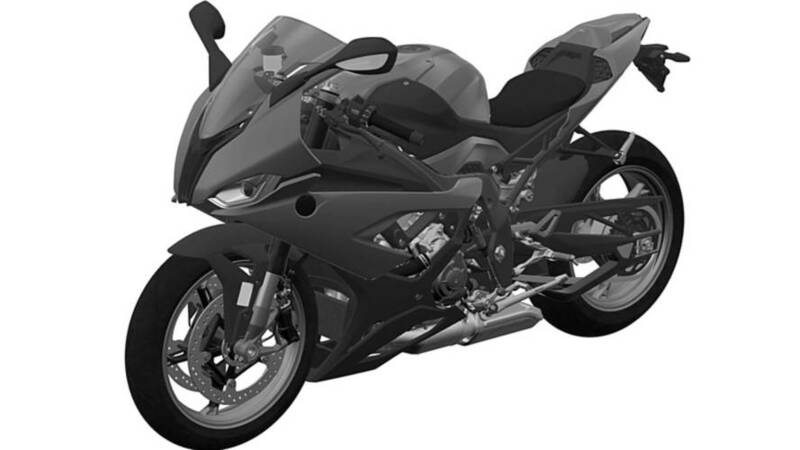 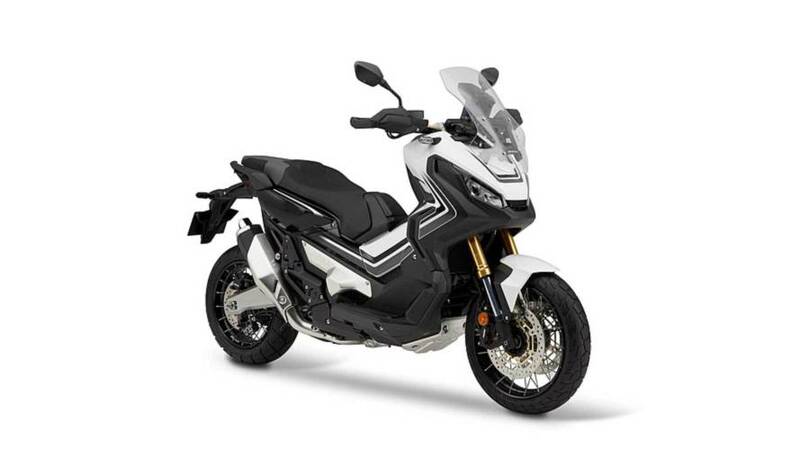 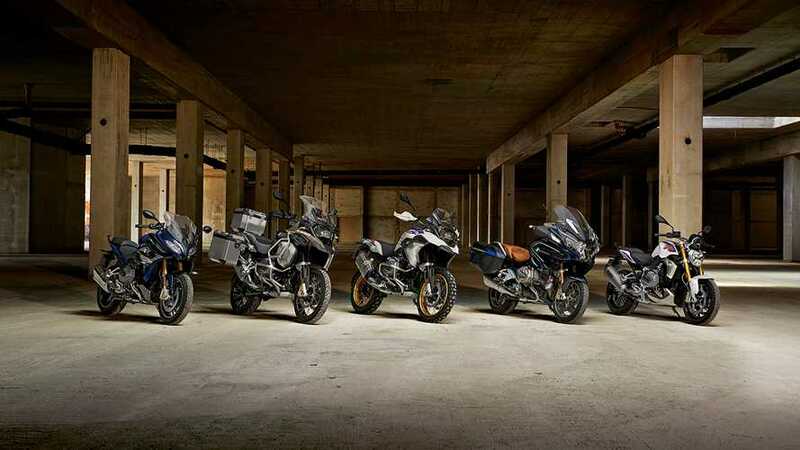 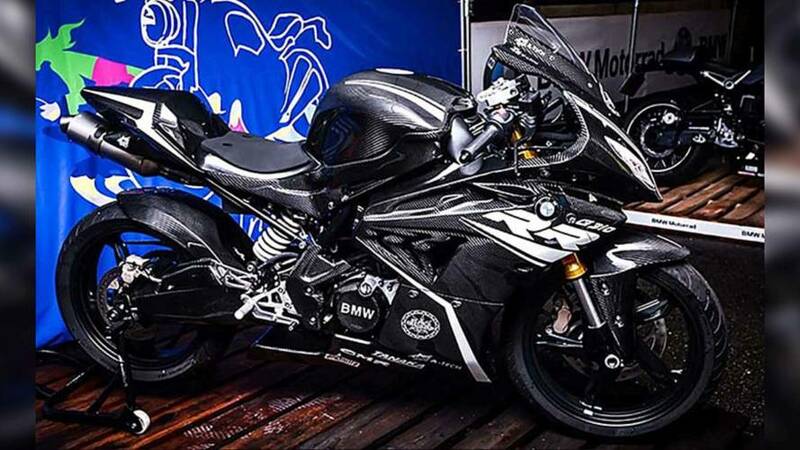 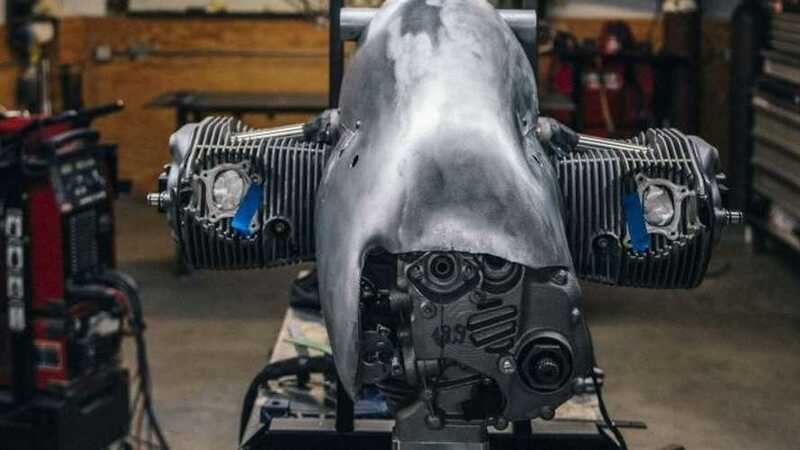 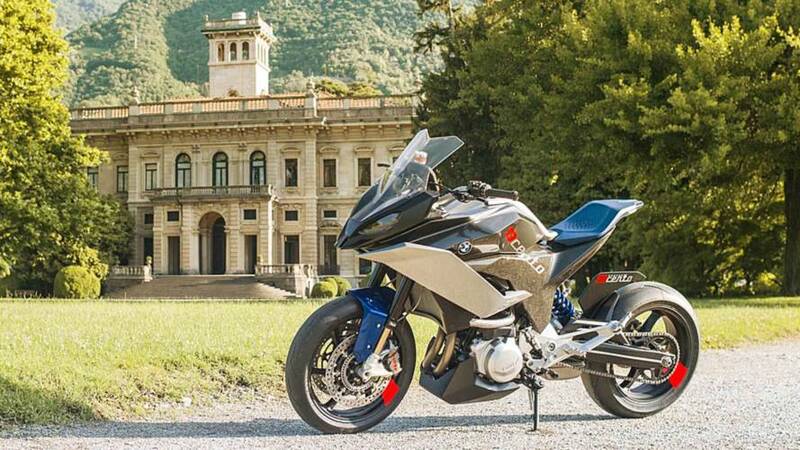 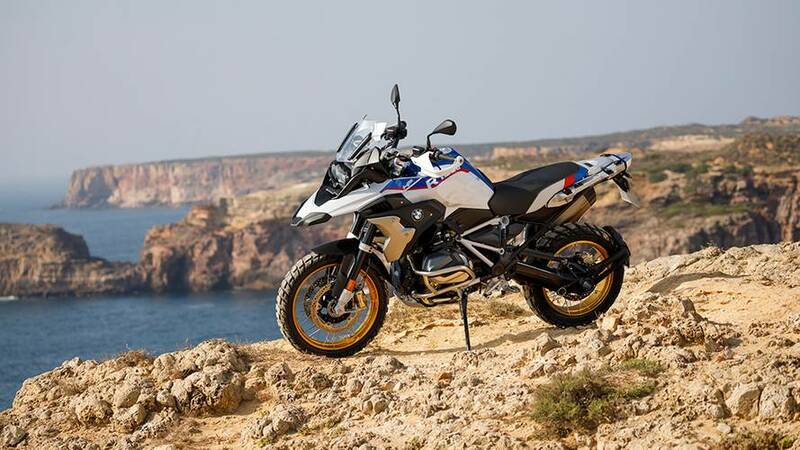 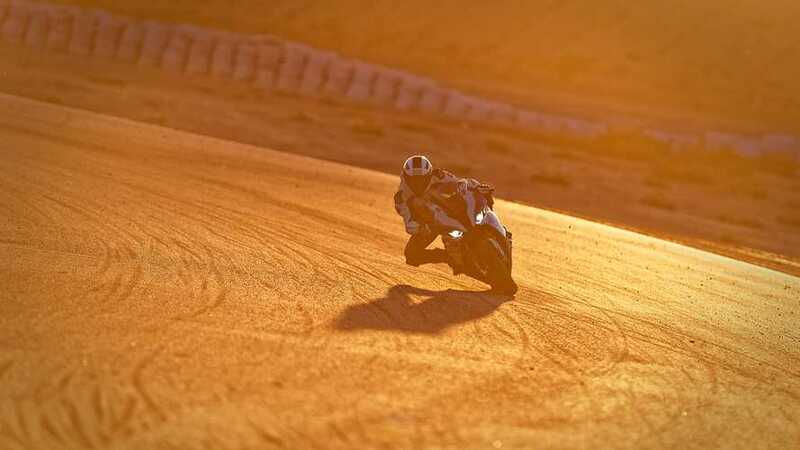 Is BMW Developing A Hybrid Drive Motorcycle? 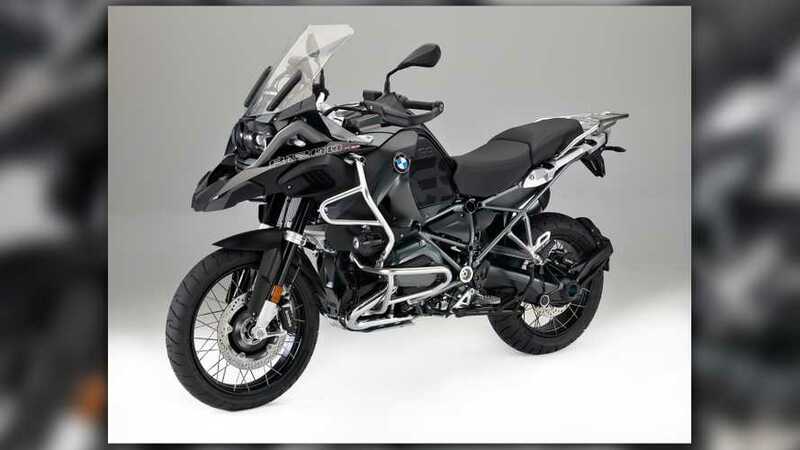 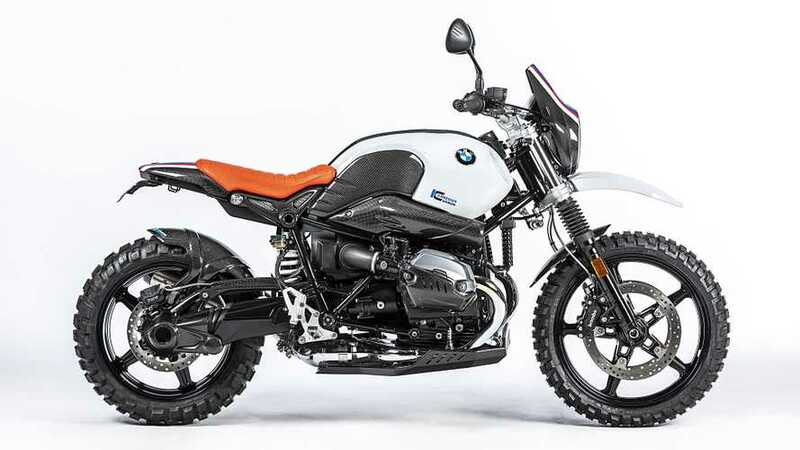 Big Bore Pushrod Power Cruiser Coming from BMW?